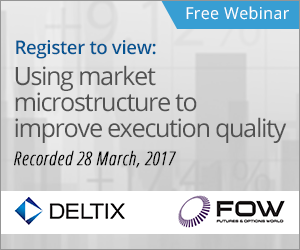 Can market microstructure be used to improve execution quality? 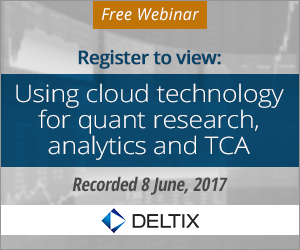 In conjunction with Futures & Options World, Deltix recently hosted a technical webinar on order execution. We discussed execution quality and the prerequisites for managing it. We also looked at new insights available from CME’s MBO data, which provides full transparency into order book composition. This new data offering provides opportunities for increased precision in execution strategies. The MBO data represents a substantial increase in data volume. We also discussed the technology challenges and how to overcome them. 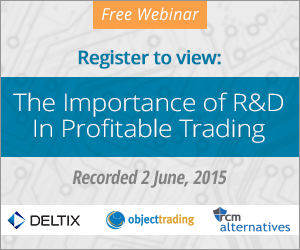 Click below to view he webinar. Register now to receive informative email updates.